The umbrella. In Autumn and Winter it’s a magnificent accessory used in day to day life – if you live in England that is! The dome-like protectors from rain and dismal weather are something each of us is equally familiar with, like getting your finger trapped when trying to disengage it or the umbrella turning inside out after a huge gust of wind, we’ve all been there, but we couldn’t live without them really. 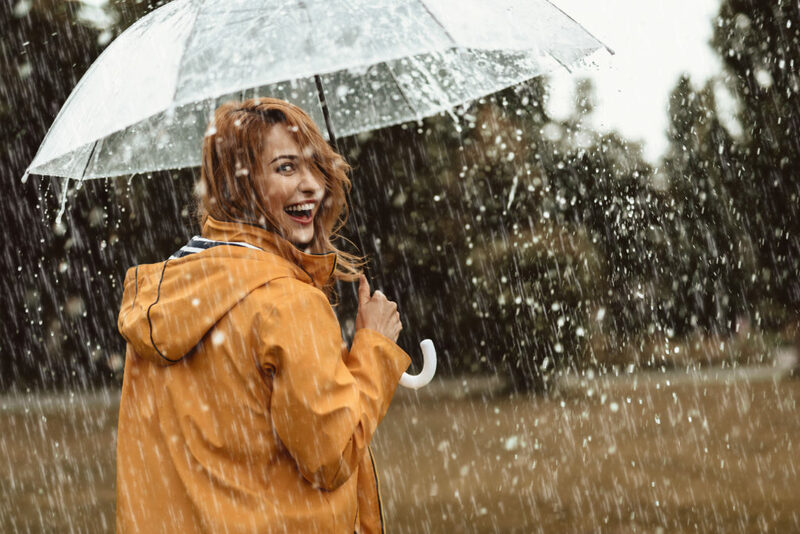 On February 10th National Umbrella Day is celebrated throughout each nation, honouring one of the worlds most useful inventions, whether it be used to keep you dry, or as a fashion accessory! 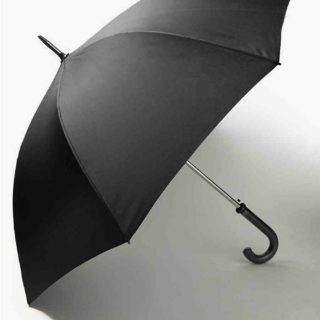 The ‘Brolly’ as us Brits say, has been popular since the late 19th Century and invented over a thousand years ago. There’s evidence of umbrellas in the ancient artefacts of Egypt, Greece and China! The Chinese were the first to waterproof the umbrella, by waxing them and using lacquer paper to protect them from the elements. The first umbrella shop opened in 1830 as James Smith and Sons, which still operates to this very day! Check out our list of fantastic umbrellas and where to buy them, then use #NationalUmbrellaDay on social media and post a pic! 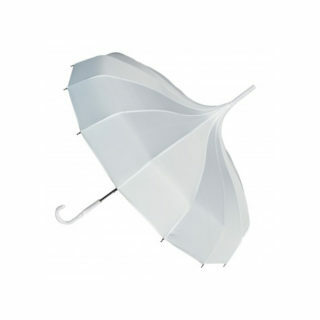 This is a beautiful Ladies Stick Pagoda Umbrella with a solid White canopy and 16 metal ribs! It has a classic Manual opening which would be opened before the ceremony. It has a gorgeous white plastic crook handle with a white tassel, to add to the martial affair. Storm umbrellas are usually made with extra strong, reinforced material and are also sometimes double layered to hold out from blowing upwards in huge storms. These sturdy portable shelters are usually large enough for two adults, or one adult and two kiddies. 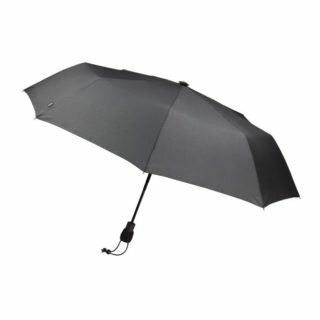 Senz has created the perfect storm umbrella with their original Dutch design, Senz Original umbrella is stormproof up to 100 km/h. Price: WAS £15.95 NOW £10.37! Golf umbrellas have extra-large canopies (over 70 inches in diameter) to shield golfers and their equipment adequately from the rain. Having at least one of these handy in the car will ensure the family is properly sheltered during a storm. 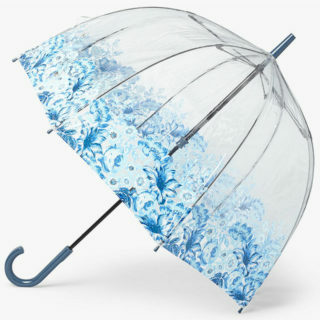 Umbrellas are essential tools to have handy, so invest in a quality one today and face the rain with confidence. 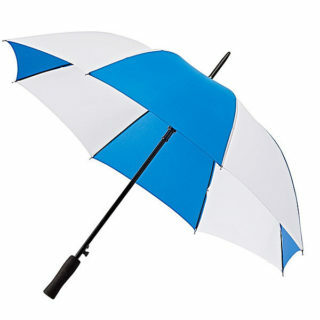 Falconetti Automatic Golf Umbrella in Royal Blue and White. Umbrellas that open and close at the touch of a button. Perfect if you’ve got a bag of groceries in one hand and need to get to the car. 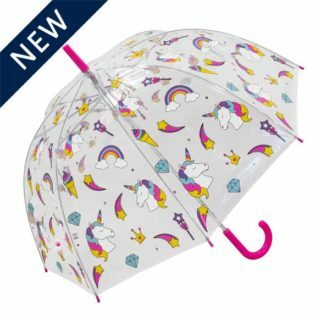 Fulton umbrellas are made to provide you with sunshine on a rainy day. 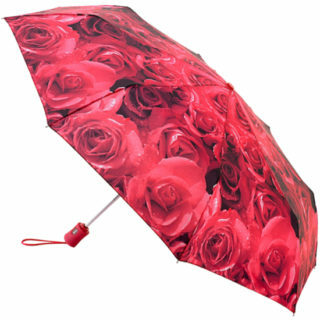 With their colourful, chic and practical designs you are guaranteed to find an umbrella to suit your lifestyle. These nifty little brollies are your lifesavers in sudden showers. When folded, they are small enough to keep in your handbag. Carry around two or three for the kids to have one each if you find yourselves in wet weather after shopping. 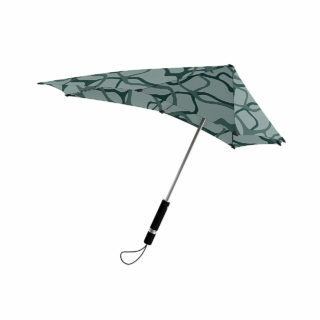 Stay one step ahead of the unpredictable British weather with this beautiful Archive umbrella from Fulton. Boasting a transparent cover with an elegant floral trim, it’s shaped to a classic domed birdcage design. The telescopic shaft and easy glide function makes opening and closing your brolly a breeze, while the fibreglass ribs offer added strength from high winds.